This is an official University of Richmond program, so you may qualify for scholarship and/or financial aid money. 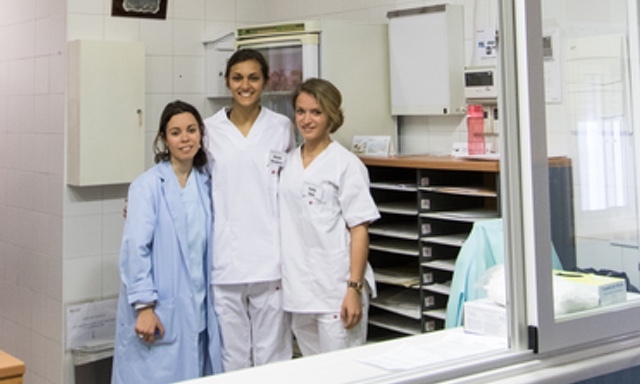 We offer University of Richmond students the ability to complete healthcare-related internships in Sevilla. 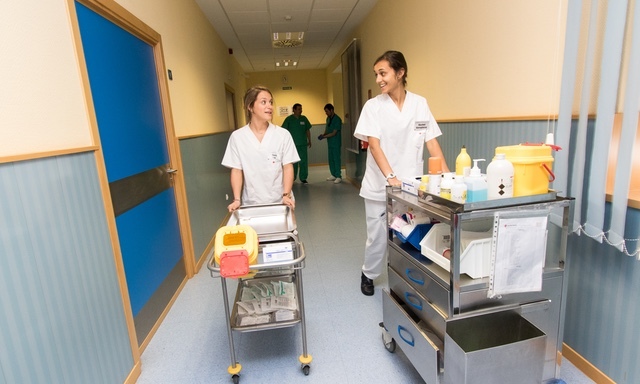 As the capital city of Andalusia, Sevilla has one of the best public healthcare systems in the world. 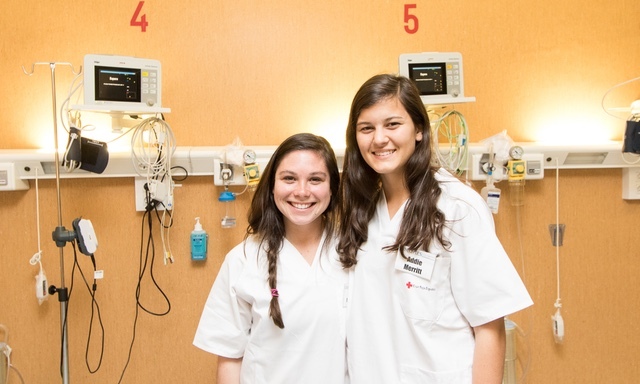 The city attracts both national and international healthcare professionals, resulting in an array of internship opportunities for healthcare students. CINECU, a company ran by a former UR professor and currently managing two other summer study abroad programs for the Univerity of Richmond, is in a unique position to find health related internships for Richmond students. 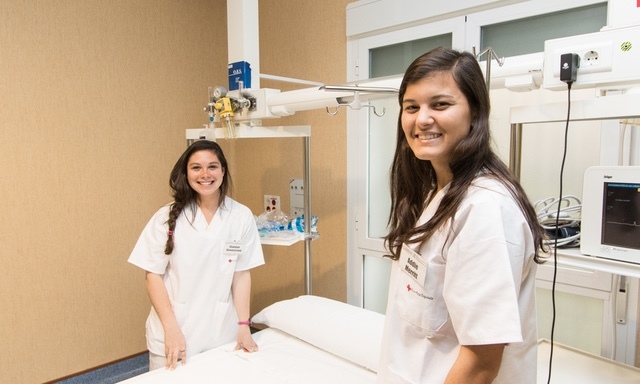 Since its founding in 1996, CINECU has been an active program on the on the EUSA campus and has established excellent working relationships with a variety of medical centers around the city. 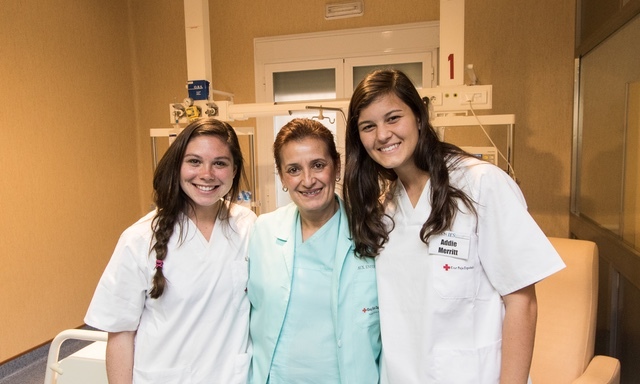 Through this program, you can gain experience in some of Spain’s best healthcare facilities. 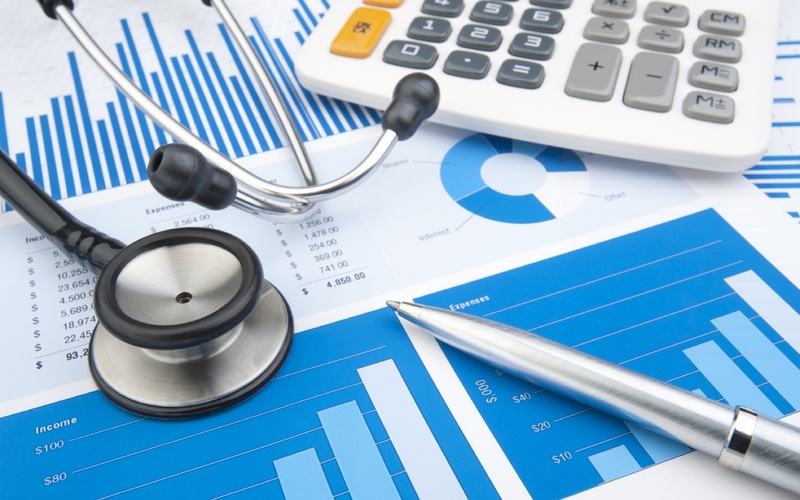 Let CINECU help prepare you for a career in the healthcare world by placing you in one of these internships. CRECER. Center. A private rehabilitiation center affiliated to Victoria Eugenia. 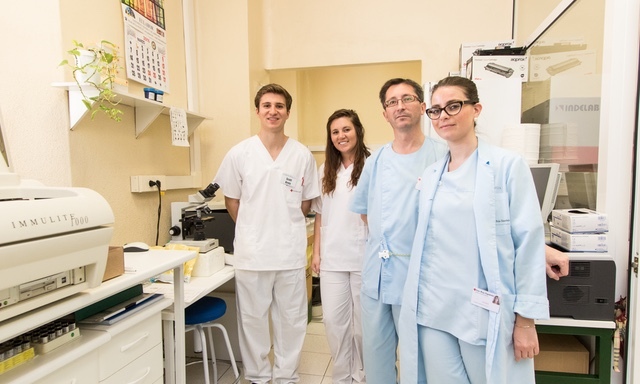 CERCO – Diagnostic Imaging Center. 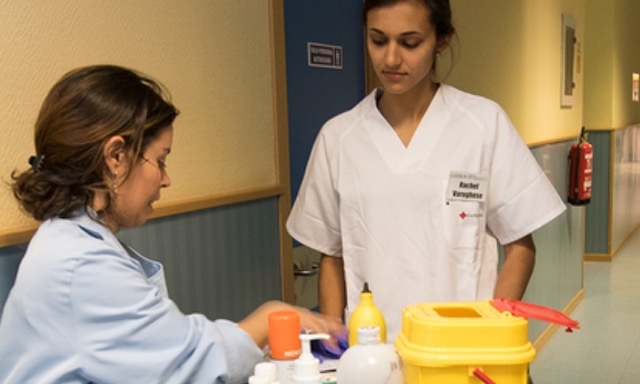 Placement: Hospitals and/or clinics based in Sevilla, allowing students to gain knowledge and experience in the healthcare profession. Academic Credit: Arranged by each participant with the appropriate U of R faculty and/or department. Please refer to U of R’s Internships Abroad webpage for additional information, or contact Ms. Cheryl Genovese (cgenoves@richmond.edu) if you have any questions. March 16th: First program payment due. April 16th: Final program payment due. To pay online, please go to our Online Payments page (also linked below). The application deadline is February 16th, 2019. Finalists will be selected and contacted by March 15th to set up a Skype interview. Accepted students will be notified by March 31st. Cover letter stating your objective in doing the Sevilla internship. A scanned copy of passport information page. Click below to download a Zip file with all the appropriate application documents. Please begin by opening the ``ReadmeFirst`` file. Click below to go to the Online Payments page. There are two program payments of $2,250 (total of $4,500).